Showing results by author "Anthony Baker"
Wir alle streben danach, erfüllt und glücklich zu leben. Allerdings sieht das Glück für jeden Menschen anders aus. Wir wollen immer alles, und zwar sofort. Und trotzdem unternehmen wir keinerlei praktische Schritte zur Erfüllung unserer Träume. Seit langem beschäftigt Anthony Baker sich mit dem Thema Glück und Glücklichsein. Er hat eine wirksame Methode entwickelt, mithilfe derer man glücklich werden kann. In seinem Hörbuch Psychologie des Glücks finden Sie nicht nur die wichtigsten Grundsätze des Glücks, sondern auch wirksame psychologische Techniken zur Wunscherfüllung. 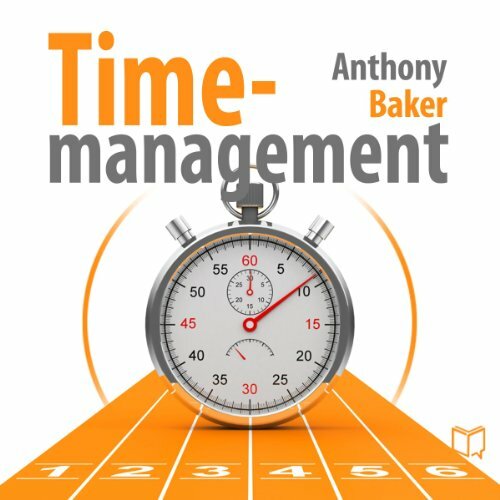 The audiobook Time Management has been designed and well written for those who are finding it difficult to accomplish all their aims and objectives within specified period of time. 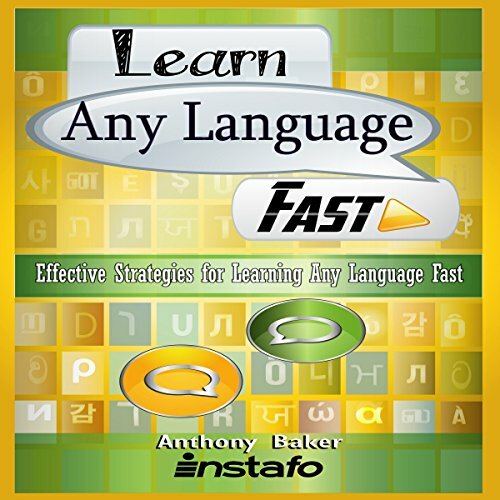 This audiobook has been well researched and carefully planned for everyone who wants to maximize the use of their time more effectively. This audiobook offers you some practical steps you can take in creating your priorities and execute them on time. Why should you bother learning a new language? Picking up different languages has many benefits. It can open doors for you at work by helping you get a promotion or landing a new job assignment. It can definitely make your life a whole lot easier the next time you plan on traveling to another country. 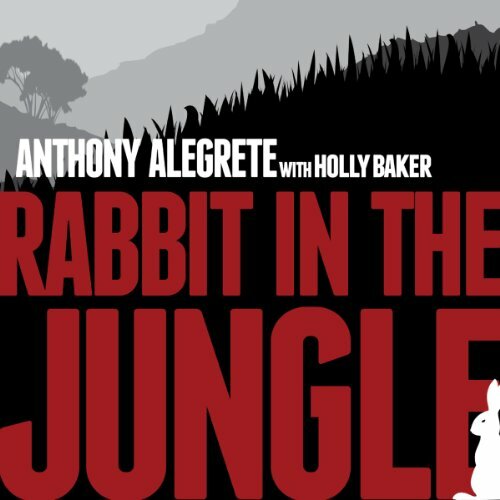 Rabbit in the Jungle tells a classically American story of second chances, hard work, and hope. Sometimes raw and gritty, the book traces Anthony Alegrete's rise from the streets of Los Angeles, through the penal system, to the halls of academia and the competitive business world of Las Vegas. Along the way he had a lot of fun, a little trouble, and learned a few lessons. This book shares his story in a way meant to be cautionary and inspiring.